Visa Agencies: Worth The Price If a tourist visa is required to visit a certain country, international travelers should make it a point to obtain this documentation well in advance. 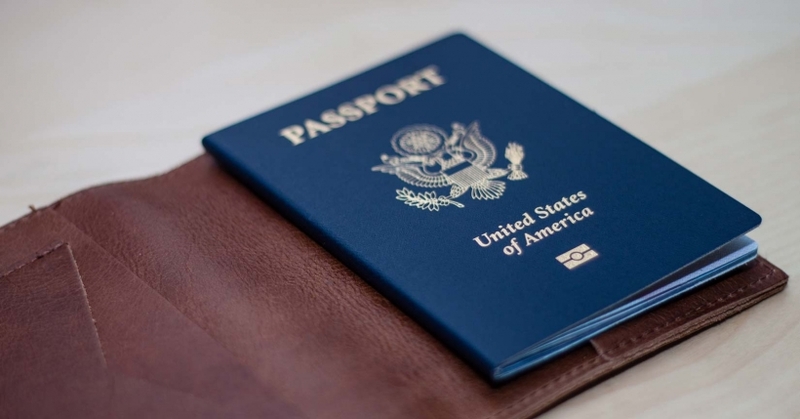 Some countries require visa documentation for citizens of any foreign nation while others mandate tourist visas be obtained by citizens of certain nations only. Because ..